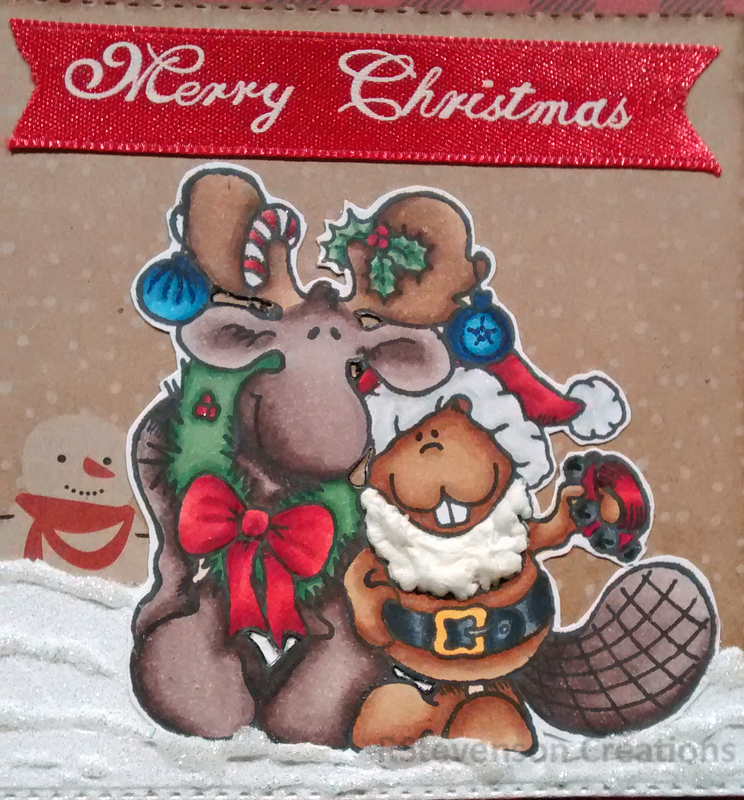 Sharing a new card that I made for this year using High Hopes – Canadian Christmas Greeting RO48. Thought this would make a great card for my friends overseas, so I tried to make it as Canadian as possible! LOL! 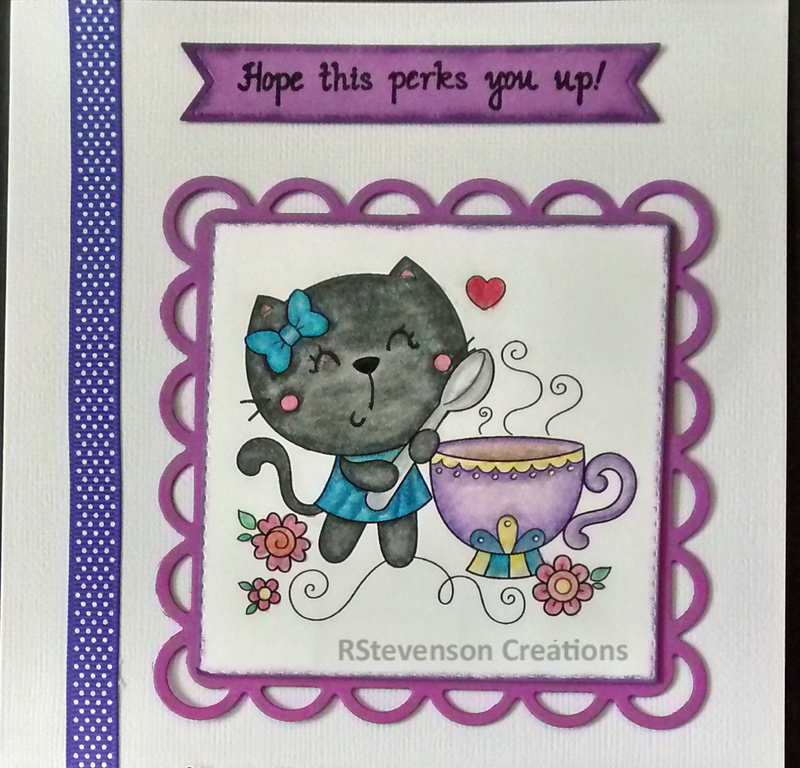 Stamped the image with my MISTI and Memento – Tuxedo Black onto Copic Marker X-Press It Blending Card. Coloured in the image using Copic markers. 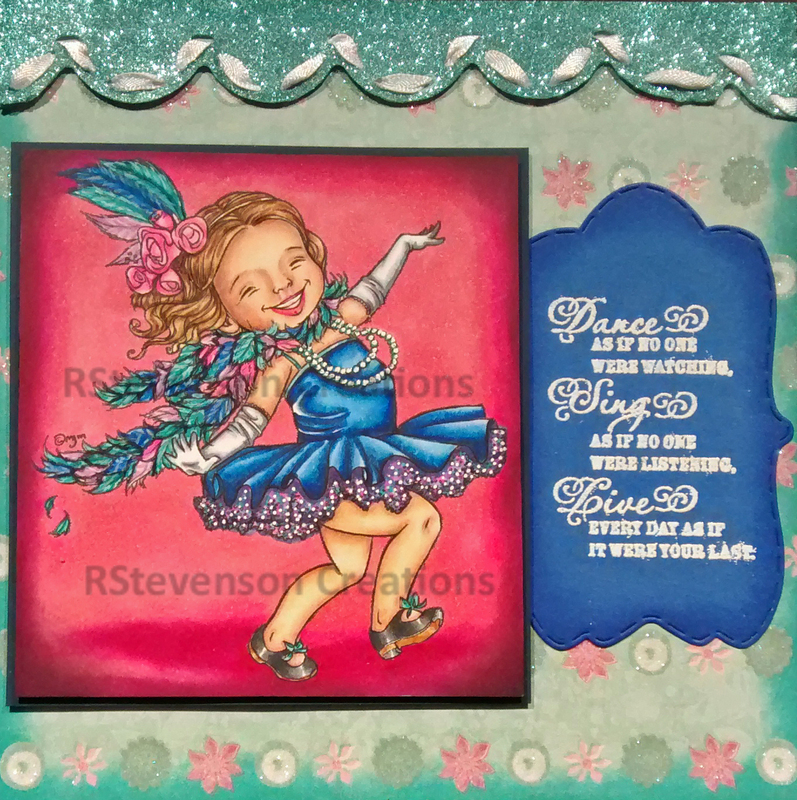 Added snow caps using: Nuvo Glitter Accents and sprinkling on some DecoArt Glamour Dust. It is with a very heavy heart that last night we had to make the decision to say goodbye to our little girl “Boo”. Those of you that follow me, know how much she meant to us and we will miss her terribly. She was our world and brought us so much joy. “Boo” came into our lives 7.5 years ago at a time when we had just lost our last cat Patience of 17.5 years. We were at our vet’s office to pick up Patient’s ashes when this beautiful black cat came flying around the corner and ran up to me at the door of the office and started purring, rubbing against me and meowing. I asked the vet’s assistant who she belonged to and she said no one. She’s looking for a home. I fell in love with her immediately and asked my husband if we could take her home. He said “No, I can’t do this right now!” I then asked if we could go to the back to see her before we left. Again, when she saw me she starting purring immediately. However, when my husband went near her, she turned around and hisses and spat at him. This was January, 2010. I told the vet’s assistant to try calling me back in 3 weeks if “Boo” still hadn’t found a home. They did, but my husband’s answer was still “No”. This was now February, 2010. I visited the vet’s office on my own a few weeks later and asked if I could see her again. They let me and I just knew that I had to have her, but still could not convince my husband. He said we were about to do some renovating and going away, so “No”. Then for some strange reason in early April of that year, I called the vet’s office again to see if she had found a home yet because I just couldn’t stop thinking about her. They said she had found a new home. Some people may think I’m totally crazy, but I got off the phone and cried for hours thinking that I had lost her for good. 3 days later a miracle happened and vet’s office called me back to say that the family that had taken her in no longer wanted her and did I still want her. I spoke to my husband and he looked at me and said, “It is obviously meant to be, let’s go get her!” and we did. It was one of the happiest days of my life. I will never be able to explain the immediate connection and bond that “Boo” and I shared. After bringing her home, she hissed at absolutely everything as she walked through the door. Shoes, bench, chairs, table, everything. It was actually pretty funny! For one week, she refused to come out of our bedroom as she seemed terrified that something was going to happen to her. We also found out that she hated to step on carpet. We had put hardwood in our bedroom and laminate in my craftroom and she would dart across the hallway so that her little paws wouldn’t have to be on the carpet for too long. If her toy mouse fell onto the carpet, she would stretch her paws to get it while sitting on the hardwood. Pretty funny to watch. She loved it when we finished all of the rooms upstairs and downstairs. Going up and down the stairs was still carpet, so she was just make a mad dash. When we brought her back to the vet’s a few weeks later for a checkup, they couldn’t believe it was the same cat. They said when she was there, she was like a person without their morning coffee until she had been fed before we had gotten her. We also asked for her background history. Turned out that she was 6.5 years old, had spent the first 3.5 years of her life being severely abused and had been hit so many times that she had almost completely lost her sense of smell. We had hold the food or treats under her nose and show it to her so that she knew it was there. The amount of abuse she had gone through brought tears to our eyes. It was over a page and half long. 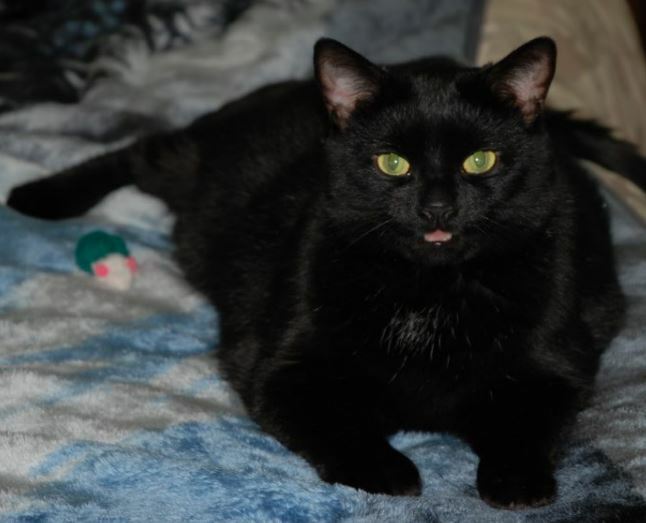 She then spent her next 3 years going between vet’s offices in Toronto, Kingston and Mississauga, Ontario, Canada. We quickly found out that her hissing and spitting was just a defence mechanism to try and protect herself, but was completely harmless. “Boo” turned out to be the most loveable cat there was. She loved to be near us at all times and loved to sit on my lap on at night. If I went away, she would sit at the door and cry sometime until I came home. She was always there to greet me and she is the only cat we have both ever known that wagged her tail constantly, especially when she was purring the loudest. Unfortunately, 2 Canadian Thanksgivings ago we almost lost her as the company that was making her special diet food changed their recipe and she had refused to eat. She spent a week at the Vet’s office and they finally found some kitten food that she liked. She had also now become a diabetic and had to go 2 needles daily. Last night, I asked my husband to carry her downstairs to put on my lap as she has had a harder time going up and down the stairs this past year. When he did, I noticed that her breathing was laboured and she seemed to be having a hard time getting comfortable. We brought her back up stairs and she was having a lot of trouble walking. We immediately contacted the emergency Vet’s office and brought her in. Unfortunately, after several tests were done, the diagnosis just kept getting worse and worse. Once we went over the X-rays, the emergency vet let us know that her lung capacity was almost non-existant and she had to big masses show up, which were cancerous. We promised “Boo” that we would never make her suffer and weren’t about to put her through Chemo for our sakes. That is when we made the hard decision, but we believe the right decision to say our goodbyes and hold her in our arms while she slipped away peacefully. She brought us 7.5 years of happiness and we gave her a lot of love and a good life for her remaining life from the moment we got her. She even grew to love my husband after the first year, when she realized that he was a good man and would never hurt her. Anyone who knows us personally knows just how much love we gave her. Thanks everyone, for listening to her story. There will be no more cards from Boo to the vet in my blogs. This is her final posting. 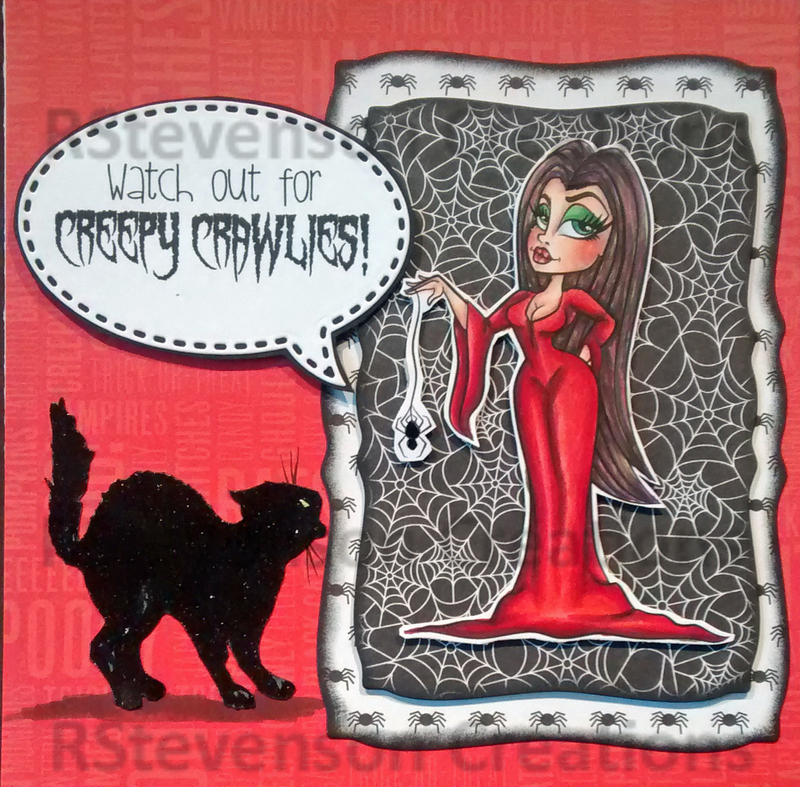 Here is my finished card from the Kit and Clowder April Markers Class. Image is from: Mo’s Digital Pencil called “Sparkle”. 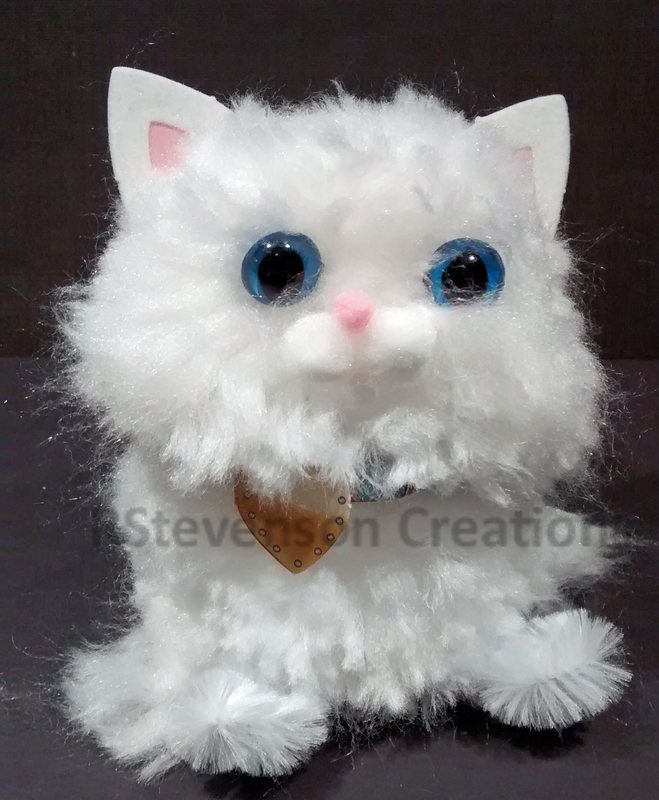 Also made this little kitten out of wool for my Secret Pal as she said she liked cats. Making 2 pom-poms and following the directions from “Klutz – Pom-Pom Kitties”. Thought it turned out to be adorable. 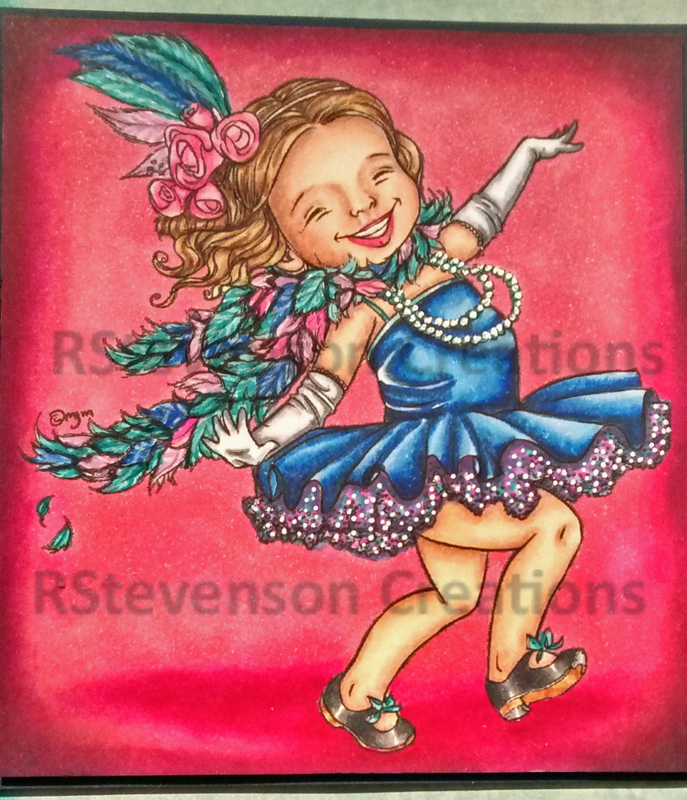 For the card background I used paper from Recollection Signature – Kaitlin. LOVE this paper. I then edged the sides with Tim Holtz Distress Inks – Peacock Feathers. Along the top, I used punch from Creative Memories – Scallop Stitch. Then used the Sookwang tape and added Glitter Ritz – Ice Blue Micro Fine Glitter. Next I weaved some white ribbon through the base of the scallops. Image was coloured in using a mixture of Copics and Spectrum Noir markers. Stamped the sentiments and added them to the card. Hope you like it! 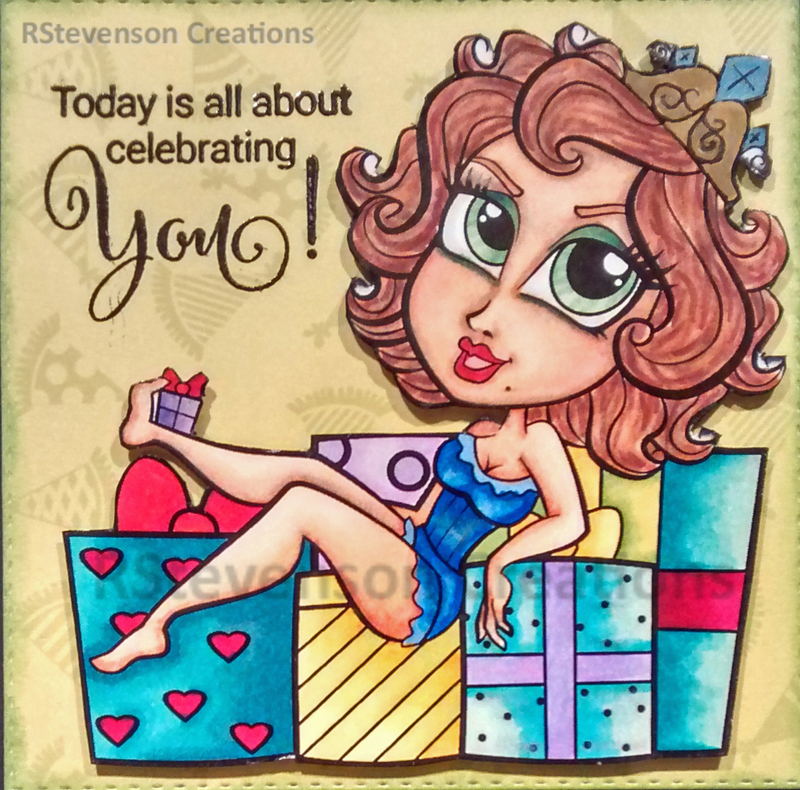 Sharing a birthday card I made using my new digital stamps from Simply Betty. 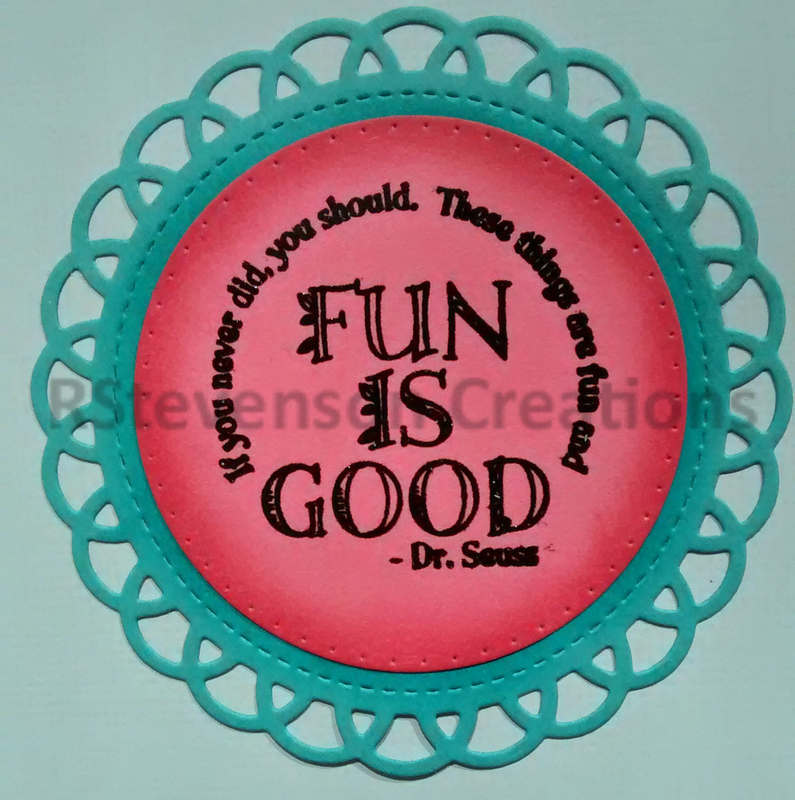 Sentiment: Penny Black – “T for Transparent” – Sprinkles and Smiles clear set. Squares are cut out using dies from My Creative Time -Stitched Squares Inside and Out. Background paper for small square is from: Party Girl by Samantha Walker. Main background paper is from DCWV – The Birthday Wishes Stack. 6 x 6″ paper pad. Back to share another card with you. 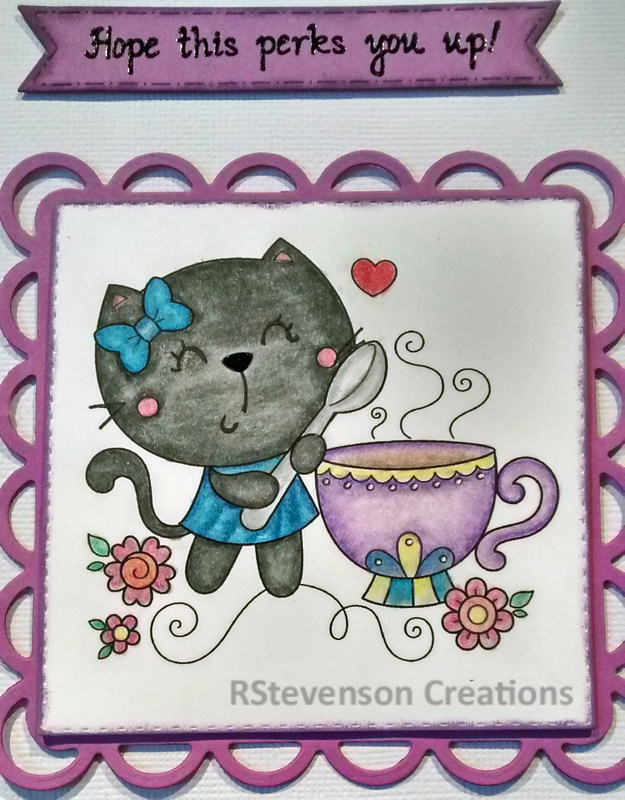 It is a freebie from Craftin Desert Diva’s called Coffee Time Kitty. 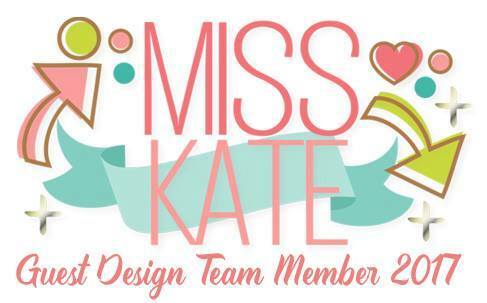 I was hoping to share it in the Coffee Blog Hop too, but I was a little late! LOL! To make this card, I printed out the image in grayscale and then coloured the image in using PrismaColor Premier pencils and Gamsol. I cut out the image using My Creative Time -Stitched Squares Inside and Out and then went around the edges with Tim Holtz Distress Inks – Dusty Concord. 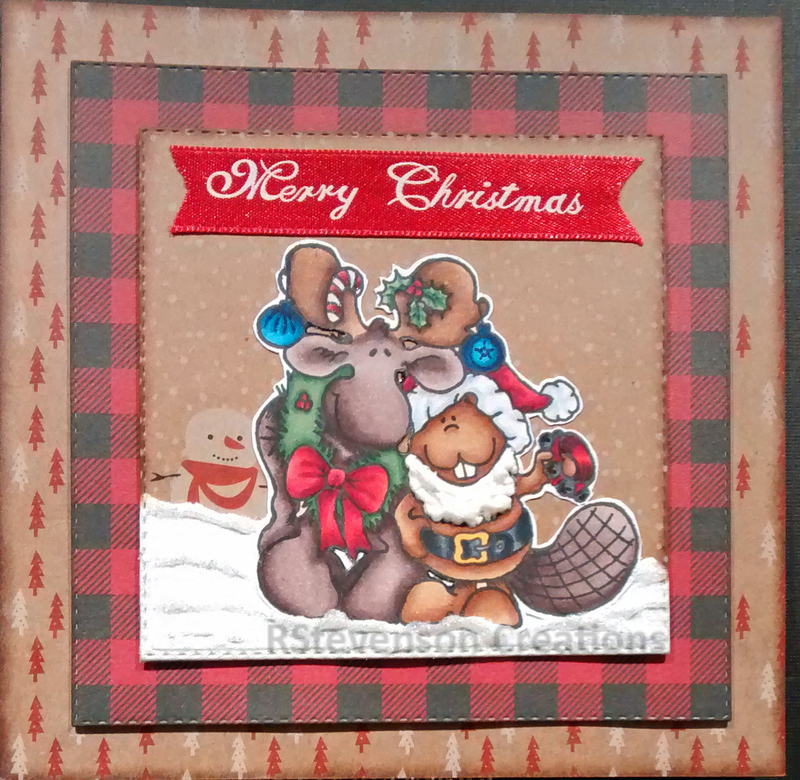 For the fancy border, I used Spellbinders Lacy Squares – S4295. 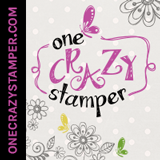 The sentiment is from Craftin Desert Diva’s – Got Coffee stamps. 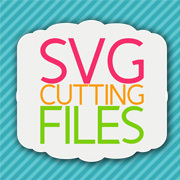 Created flag by using die cut from Craftin Desert Diva’s – Flag Banner Dies. Added in some ribbon on the side made by American Crafts. Entered into Craftin Desert Diva’s Digi June Challenge which can be found here: https://www.facebook.com/groups/1428163220758119/. 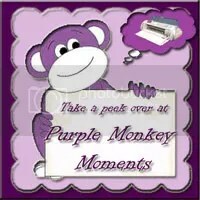 (Craftin Desert Diva’s Gallery). 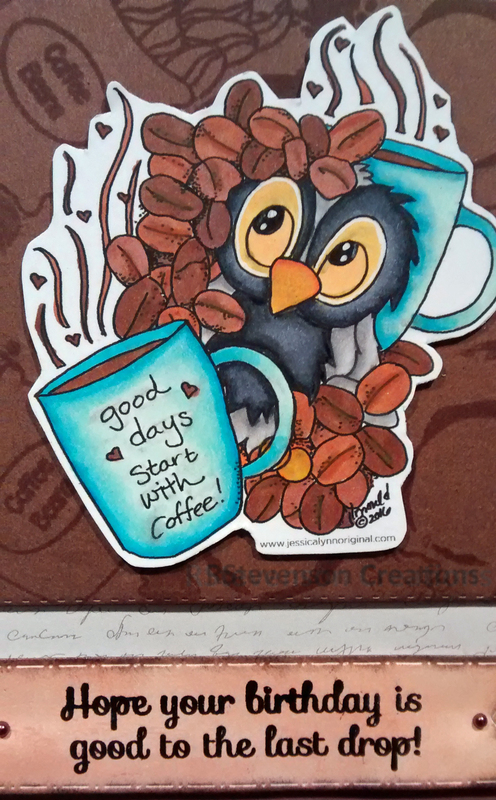 Sharing my card that I made for the JessicaLynnOriginal Coffee Blog Hop. 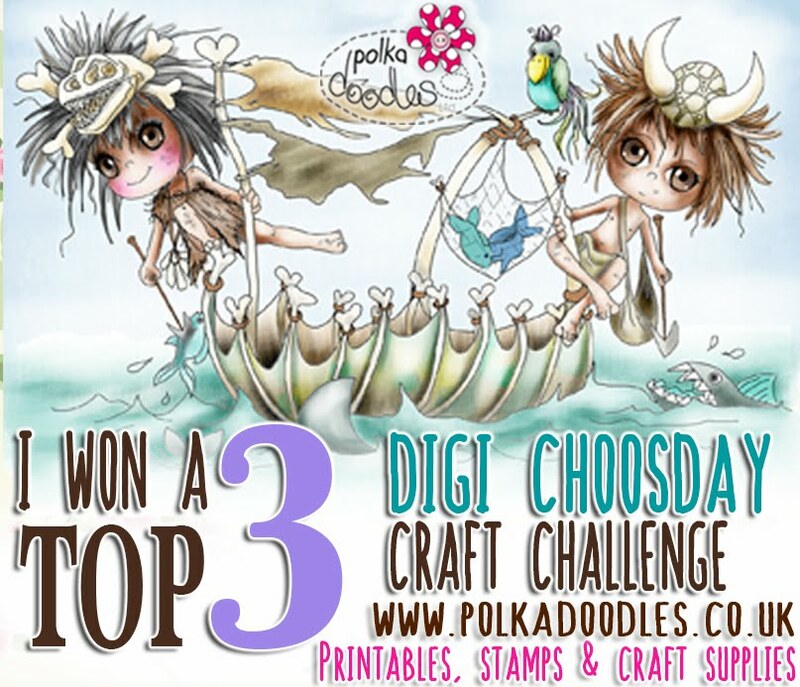 The digital stamp was a freebie for this contest located on JessicaLynn’s site. 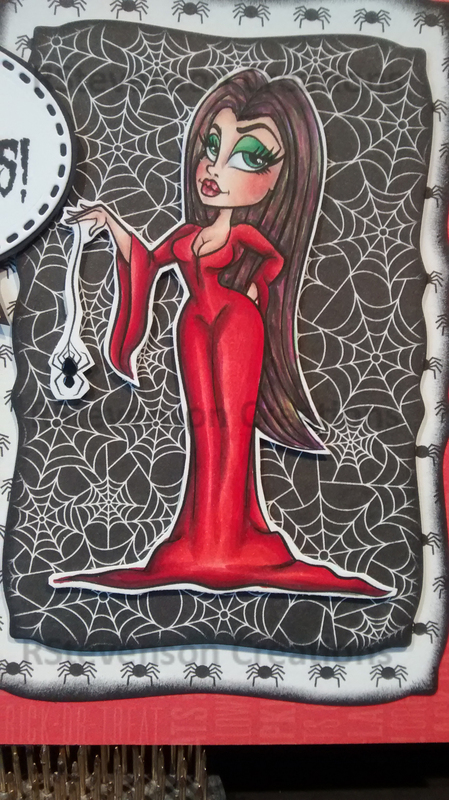 Coloured the image with Spectrum Noir markers and then added in highlights \ shading with PrismaColor Premier pencils. 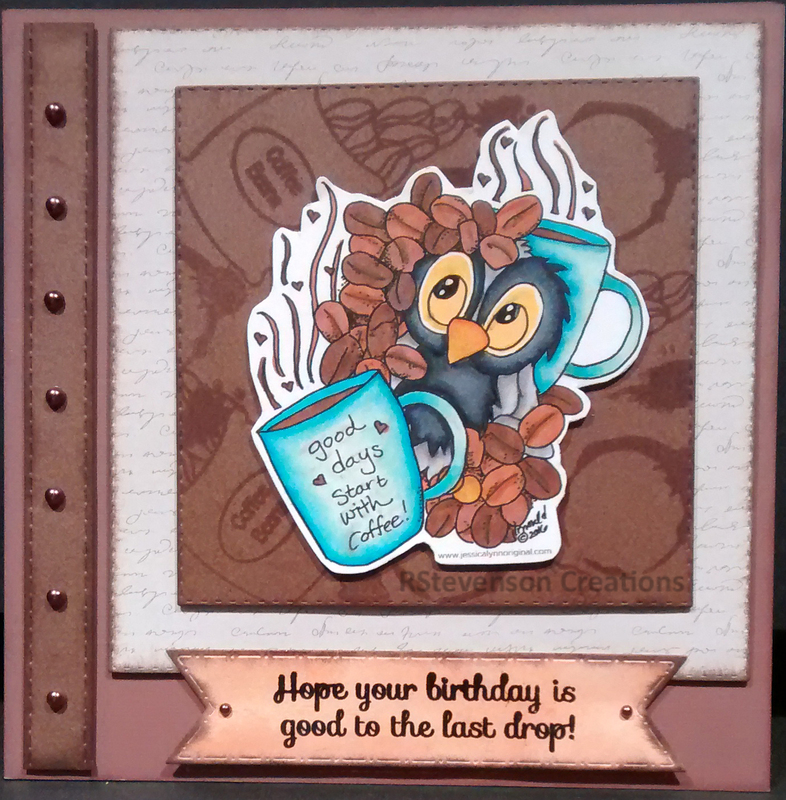 Created background behind owl with Craftin Desert Diva’s – Got Coffee stamps and VersaMark Ink. Sentiment is also from the same set. Other background paper is from: Teresa Collins – Summer Stories Designer Cardstock Paper – 6 x 6″ Designer Pad. 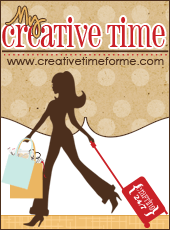 Entered into contest for JessicaLynnOriginal Coffee Blog Hop.